One of two Dallas Police Department officers shot at a Lake Highlands Home Depot has died a day after the shooting. 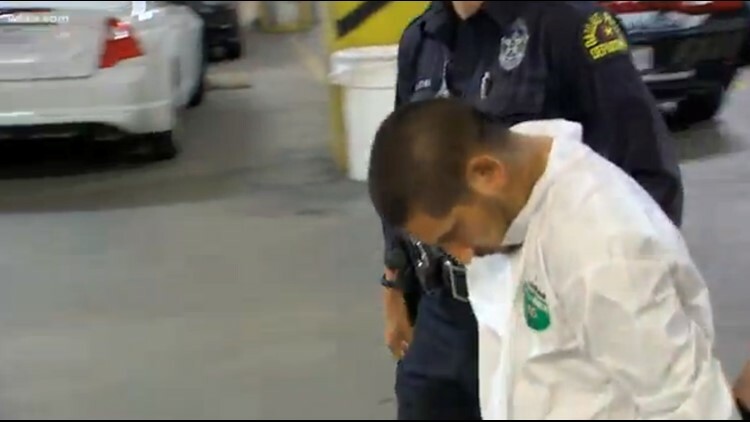 The officer was identified as 27-year-old Rogelio Santander. He's the first Dallas Police Department officer to be killed in the line of duty since the 2016 ambush in downtown that left four DPD officers and one DART officer dead. "We come before you this morning with broken hearts," said Chief Renee Hall, as she announced Santander's death late Wednesday morning. Santander was a graduate of the Dallas Independent School District. “We express our heartfelt sympathy to a former Skyline High School graduate and Dallas police officer who passed away from his injuries while serving the citizens of Dallas. 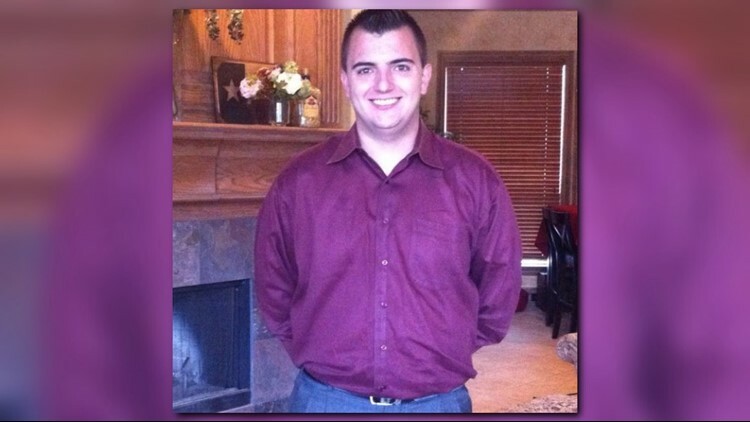 His family, friends and the entire DPD community are in our thoughts and prayers," Dallas ISD said on Wednesday. 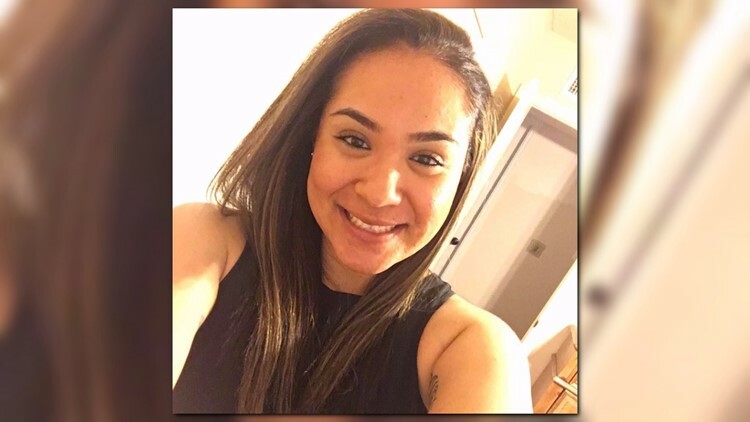 Santander and fellow Officer Crystal Almeida, 26, were shot when they responded to a call Tuesday afternoon at the Home Depot store in North Dallas. Both have been with the Northeast Division for three years and graduated in the same class at DPD's training academy. Scott Painter, a loss prevention officer at the store, was also shot. "We are happy to report that Officer Crystal Almeida and our loss prevention officer, Scott Painter, are making remarkable recoveries," Hall said. "They are still in critical condition but we are optimistic." The person of interest, identified as 29-year-old Armando Juarez, was taken into custody after a police chase that ended off Lemmon Avenue at about 9 p.m. Tuesday near Dallas Love Field. 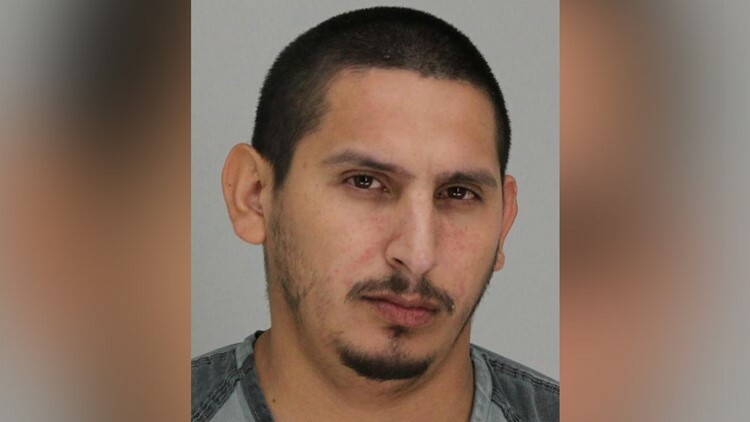 Juarez has been charged with capital murder, three counts of aggravated assault of a public servant, aggravated assault in retaliation, and theft of property up to $32,000. His bond was set at just over $4 million. Police chased Juarez through the downtown Dallas area. Sources said he fired shots at officers during the pursuit. The chase ended after Juarez drove through several yards in the 3700 block of Versailles Avenue in Highland Park, near Love Field Airport. A swarm of police officers converged on Juarez as he was taken into custody. Across town at Texas Presbyterian Hospital, where the wounded officers were being treated, police officers were seen rushing to their cars and peeling out of the parking lot as the pursuit for Juarez got underway. The two Dallas officers were called to the Home Depot at about 4 p.m. Tuesday at U.S. 75 and Forest Lane, when an off-duty Dallas police officer working at the store was trying to arrest a suspect. The two responding officers arrived, and a suspect "produced a hand gun and fire shots striking" the two officers and the civilian loss prevention officer. At least one person could be seen being loaded onto an ambulance. An officer with a police search dog was also on the scene, going into a wooded area. Armored police vehicles were seen driving toward the Home Depot on U.S. 7, and officers could be seen searching the surrounding area for the suspect. Several Home Depot employees told WFAA that there was a ruckus behind the store and that they heard gunshots. One employee said he saw two officers on the ground and wounded. The Bureau of Alcohol, Tobacco and Firearms (ATF) announced on Twitter that it was responding to the shooting to help with the investigation. The Forest Lane Dart Station was shut down during the incident, as was Home Depot. The store has since reopened. Juarez pleaded guilty of stealing a car last November. He was wanted Tuesday after skipping a sentencing hearing in February. "It sobers us to realize what officers walk into day in and day out and how quickly they can become victims," Rawlings said in the news conference. Texas Gov. Greg Abbott also tweeted about the shooting, saying his thoughts and prayers were with the officers. The Assist the Officer Foundation of Dallas have set up a donation fund for those wanting to help.